What do the skippers of the world famous Jungle Cruise do during their off-hours and slow season? Why, open a restaurant of course. 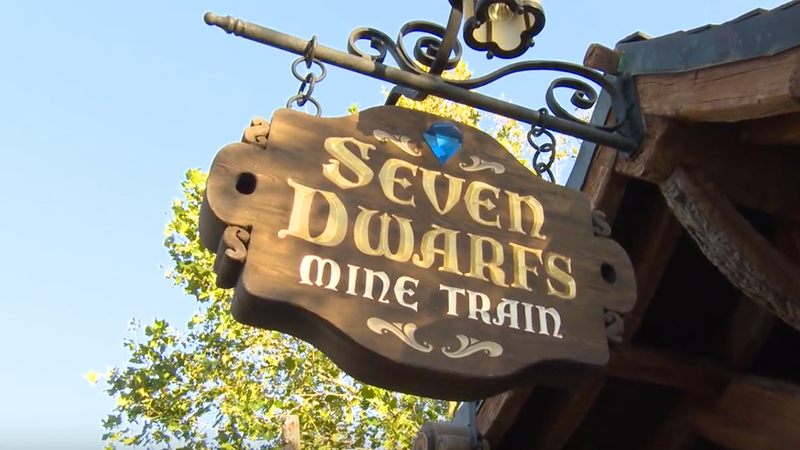 And not just any establishment…they invite you in to their very own headquarters as they prepare and serve the most sumptuous fare in all of Adventureland. As you enter, you can dine in one of three themed rooms: the Jungle Room (the previous living room of the famed Dr. Albert Falls); the crew’s mess hall; or the secret meeting room of the Society of Explorers and Adventurers. The eclectic menu offers six interesting appetizers including Orinoco Ida’s Cachapas, Ginger’s ‘Croc’ of Hot and Sour Soup, and S.E.A Shu Mai. 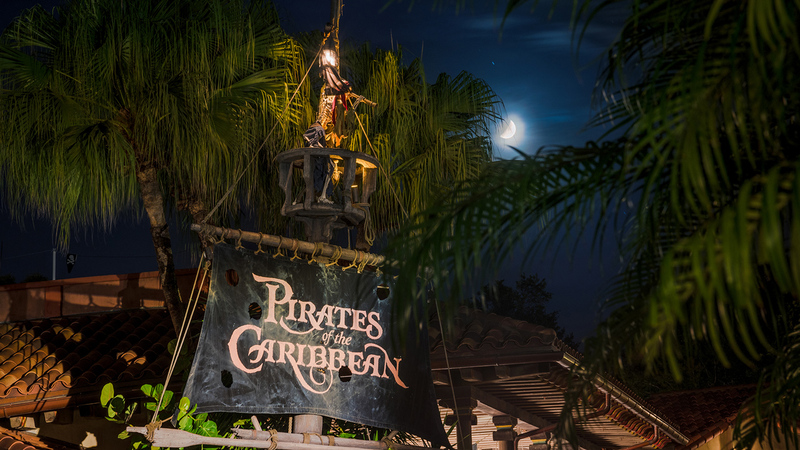 A dozen delicious entrees are offered with such catchy titles as Trader Sam’s Head-On Shrimp, Baa Baa Berber Lamb Chops, and the obvious (but still funny) ‘Tastes Like Chicken’ – Cause It Is. All entrees are prepared with fresh ingredients and are influenced with South American and Asian spices and sauces. Those looking to cap of their experience with a little something sweet can select from four offerings including Quick Sand! and Kungaloosh, a decadent chocolate cake topped with caramelized bananas. Before or after you dine, take some time to explore all the nooks and crannies of the skippers’ home as interesting artifacts are displayed and corny jokes abound, but you’d expect nothing less from these intrepid explorers. 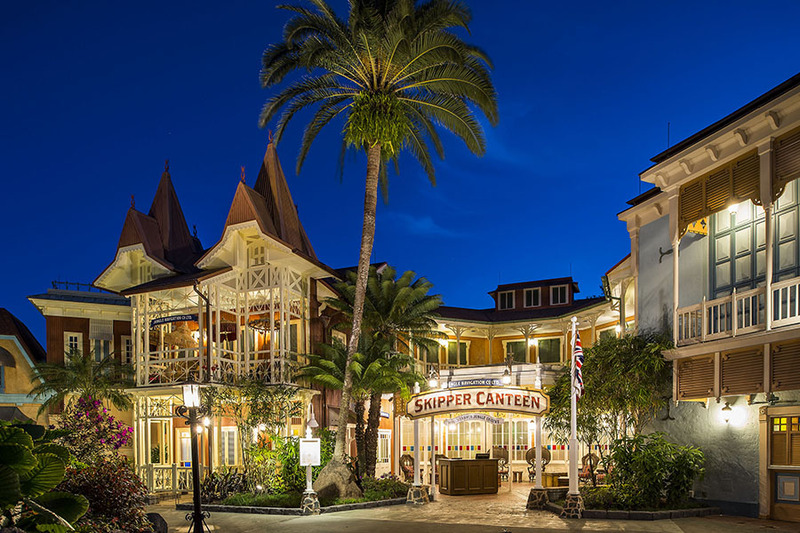 Located just inside the hub entrance to Adventureland, the Skipper Canteen will cost you one Table Service Credit on your Disney Dining Plan, serves beer and wine, and also features a great kid’s menu. The Jungle Navigation Company Ltd. Skipper Canteen is a much-welcomed addition to Adventureland and the Magic Kingdom.